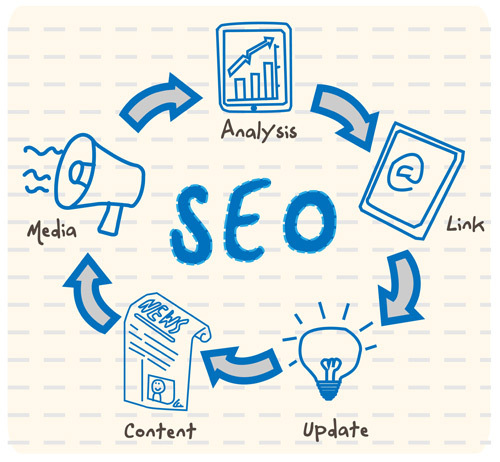 Search engine optimization is a key factor in your online marketing success. Proper and effective search engine optimization is a sure way to boost your company’s visibility, and visibility (or lack thereof) can make or break a marketing campaign. This entry was posted in Google, SEO, Tips and tagged proper wording, search engine optimization, SEO tips, social media sites, use social media on October 28, 2015 by Teresa Te.